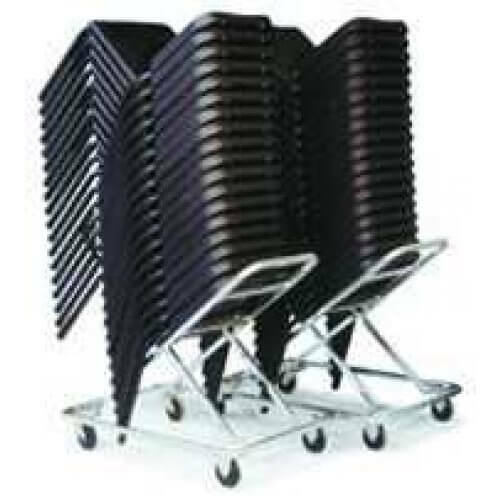 Convenient solution to storing and moving music posture chairs. Holds up to 18 Nota Standard, 12 Nota Premier, 18 Student, 10 Musician, 10 Playright or 10 Cellist chairs. Saves time, energy and space! 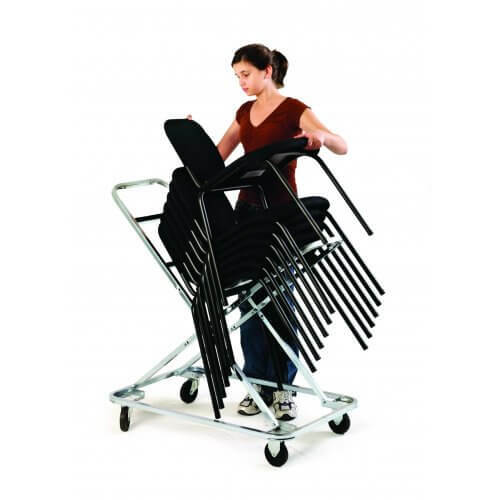 Convenient solution to storing and moving music posture chairs.